Paige’s passion is helping patients achieve a balanced and healthy lifestyle. She believes that finding forms of self care that you enjoy and value will allow you to improve quality of life. Paige is from a small town called Everett, about an hour north of the GTA. She fell in love with the city of Ottawa and decided to move away from home for school. 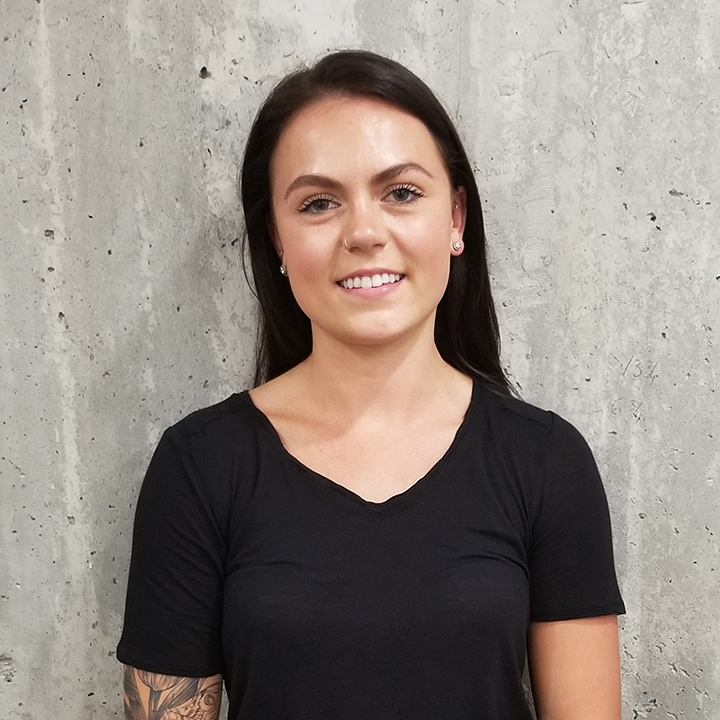 Paige studied Massage Therapy at Algonquin College and graduated in 2016. After completing the program, she returned back home and worked at a Multidisciplinary clinic for a year and a half. She gained experience working with a wide variety of health conditions and demographics. Paige prefers to treat in a therapeutic style, aiding in decreasing pain, increasing range of motion, releasing muscle and fascial tension. She practices Cupping Therapy as a complement to massage. Paige’s interest in health and wellness has lead her to enrol in a Holistic Nutrition Program that will allow her to coach and educate patients on their nutrition as a Registered Holistic Nutritionist. She intends on combining massage and nutrition in her career to be a well rounded health care practitioner. In her free time, Paige enjoys exploring different avenues of fitness, spending time with friends and family, and playing with her kitten, Penny.